I am so happy to introduce you to Tina of Oh Snap, Let's Eat! 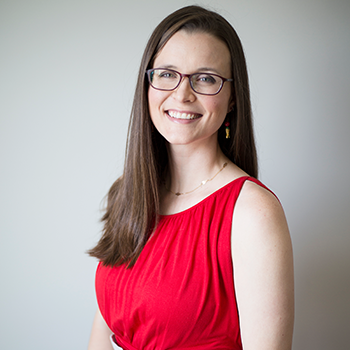 If you don't already follow her blog, you should start right now! I've been sharing some treats and desserts with you from some other guest bloggers, but Tina is sharing a simple staple recipe: greens + bacon. I can't even tell you how often I eat a side dish almost exactly like this one. Since going on the autoimmune protocol for leaky gut, I have started adding bone broth to mine. I know some people have a hard time eating enough greens, but this recipe is one that anybody should love to eat and that you will probably find yourself looking forward to eating! Recipe by Tina Tsai @ Oh Snap, Let's Eat! 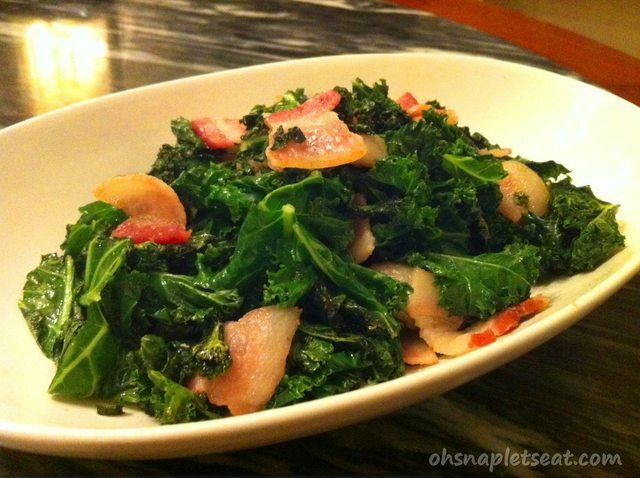 A super simple staple recipe for leafy greens like kale: stir fried with bacon! 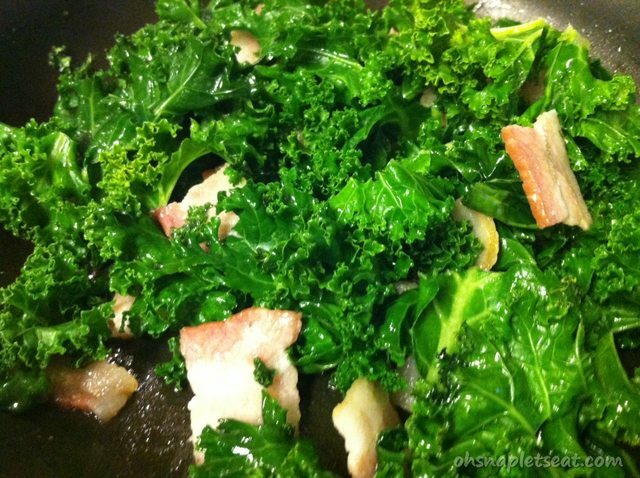 Depending on how much bacon you are using vs. amount of Kale, make a decision if you want to add olive oil or not! If you do, heat the oil over medium-high heat in a large frying pan. 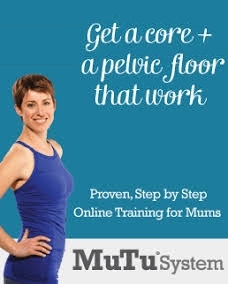 If not, skip this step! 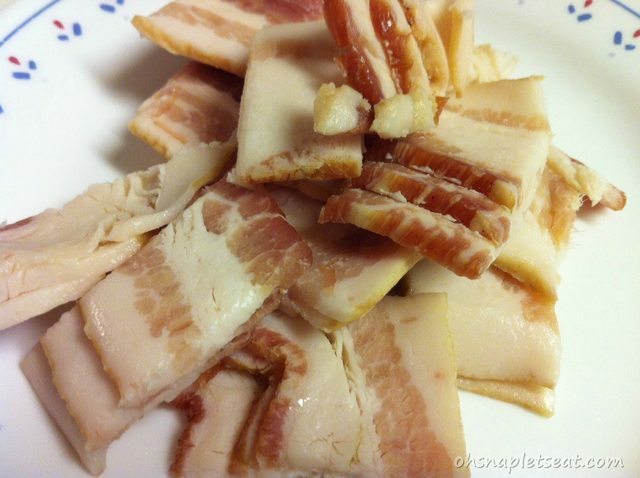 Add the pieces of bacon and cook for about 5-6 minutes or until cooked thoroughly. Remove the bacon and place aside. With the pan still with that bacon fat/olive oil mixture (yum! 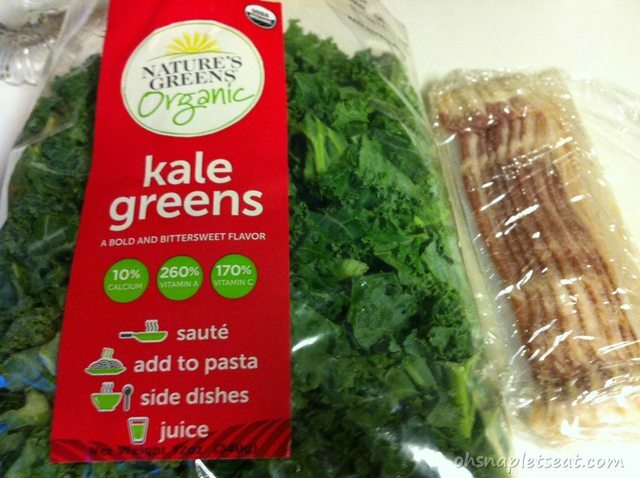 ), add in the kale. 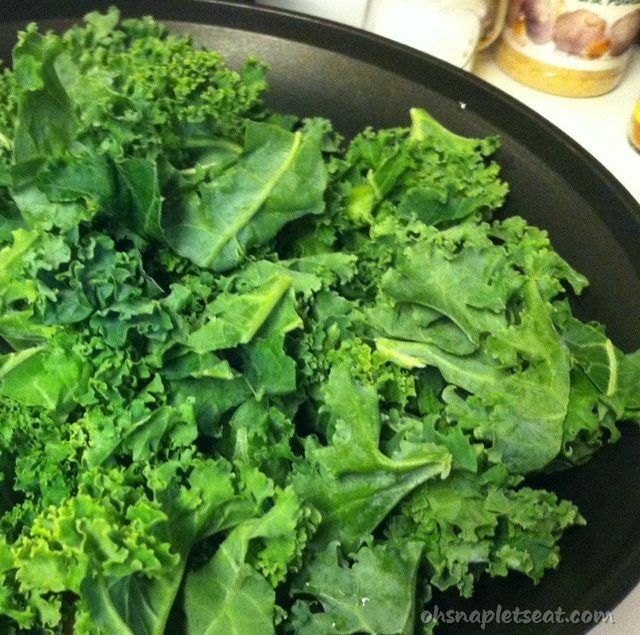 Cook while occasionally stirring until kale is ready (when it's bright green). Add in your bacon and salt as desired. Hey there! I’m Tina Tsai. In a nutshell, I’m a foodie that loves eating deliciously and healthily. Having grown up in an Asian household in the United States (Atlanta, Georgia to be exact… that’s right, welcome to the South! ), I love creating both Asian style dishes (such as the Coconut Milk Curry Chicken) and also American style dishes (such as Paleo Pan Fried Chicken). This is precisely why I started this recipe website! Oh Snap! Let’s Eat! is a collection of simple, yummy, and healthy recipes where I share my recipes and tips with everyone out there interested in the same thing… and let’s be honest. Who doesn’t love food and being healthy! ?